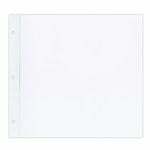 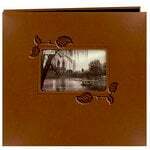 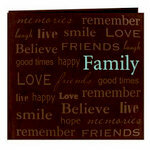 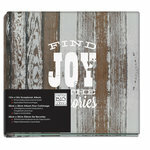 Display your baby pages in the 12" x 12" Pink Baby Owl EZ Load Memory Album by Pioneer. 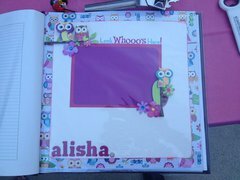 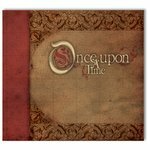 This adorable album has a washable cover, an expanding library spine, and is acid-free, archival-safe, and has no PVC. 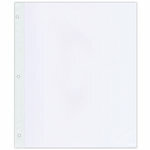 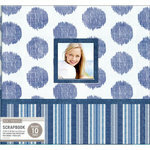 It comes with 10 top-loading page protectors and white cardstock inserts. 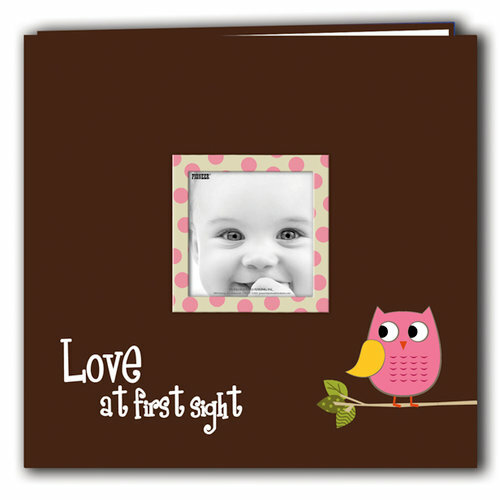 Perfect for my new granddaughter's photo album.